Simpson, William Kelly. 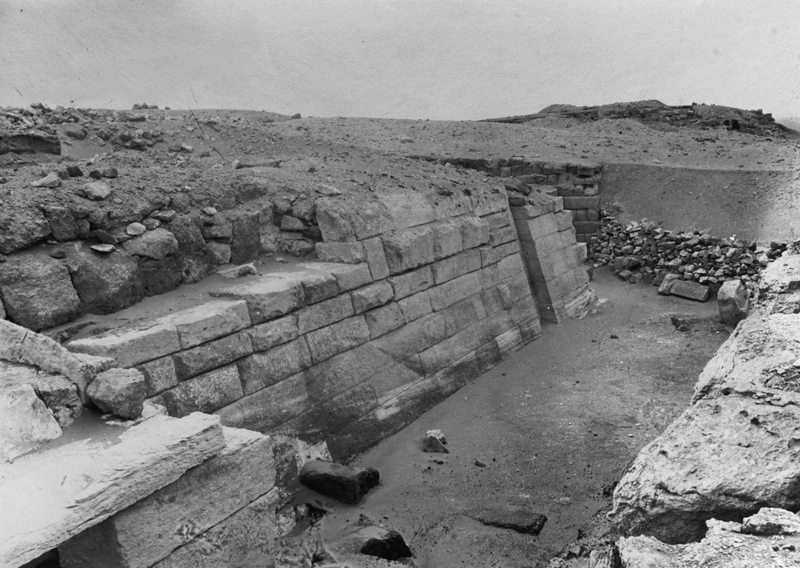 <I>The Mastabas of Qar and Idu, G 7101 and 7102.</I> Giza Mastabas 2. Boston: Museum of Fine Arts, 1976.